Informational Purposes - This website and the information contained herein have been prepared by Phillips Ballenger for informational purposes only and is not legal advice. 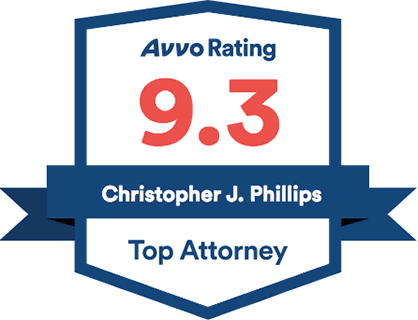 Phillips Ballenger designed this website to provide general helpful information about Nevada, California, and Federal law to members of the public in need of an attorney licensed to practice in the States of Nevada and California. No Attorney Client Relationship - The use of this website, and the sending or receipt of information does not create an attorney-client relationship between you and Phillips Ballenger/its Attorneys. Confidentiality - Communications with Phillips Ballenger through this website may not be considered privileged or confidential. However, a member of our firm would be pleased to discuss in greater detail the information at this website and its application to your specific situation. Advertisement/Marketing - It is not intended to be an advertisement or solicitation outside the states where the attorneys are licensed to practice law. Christopher J. Phillips, Esq. is licensed in Nevada and Tiffany Ballenger Floyd, Esq. 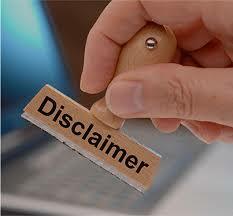 is licensed to practice in the states of Nevada and California. As such, our practice is limited to matters within Nevada and California. We will not undertake the representation of any person who resides in a state where this website fails to comply with state or local rules for marketing or advertising material. This website is a California Electronic Media Advertisement. No Guarantees - Any statement, testimonial, or endorsement contained herein does not constitute a guarantee, warranty, or prediction regarding the ultimate result or outcome of your legal matter. If any result of any legal matter is portrayed in this website, please note that the result portrayed in the advertisement was dependent on the facts of that case, and that the results will differ if based on different facts. Links - Any link from this website to the website of a private, governmental, educational, or other non-profit entity's web page does not state or imply the existence of a relationship between Phillips Ballenger and that entity. Seek Legal Counsel - Internet subscribers and online readers should not act upon any information contained on this website or any other website without first seeking the assistance of legal counsel who will apply the applicable law to your special circumstances.